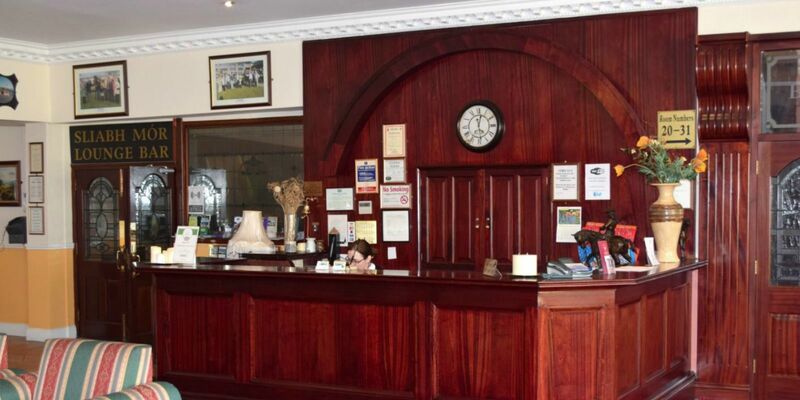 Our reputation for friendliness and service, coupled with our down to earth Irish Hospitality ensures all our guests are rewarded with a tranquil and enjoyable stay. 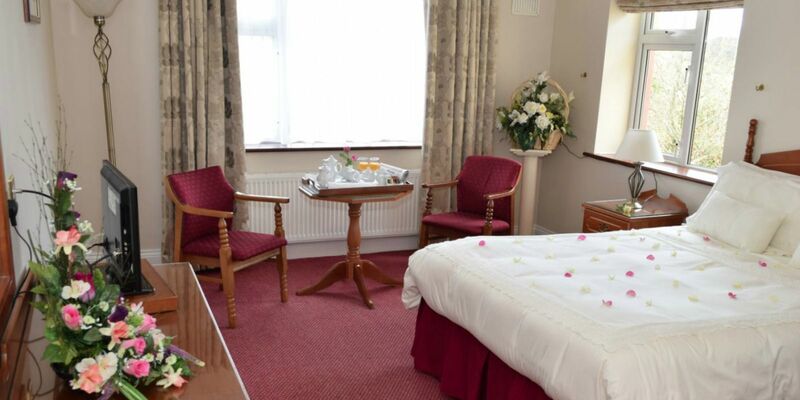 Our 31 large en-suite bedrooms boast comfortable elegance and all modern conveniences. Our well established reputation for excellence extends to our beautifully designed Luffany Restaurant, where our chef’s use the finest local produce to create dishes that excite the pallet and fill the soul. 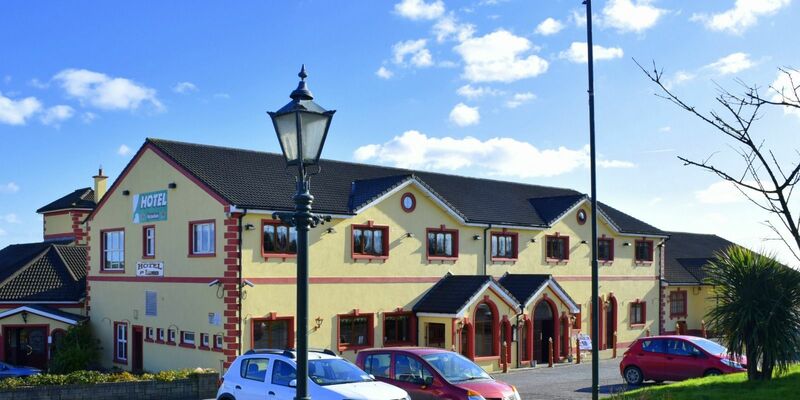 Our country club can accommodate up to 750 people and is renowned in Waterford and the surrounding areas of the South East for live music and entertainment featuring a variety of many well known Irish and International acts.